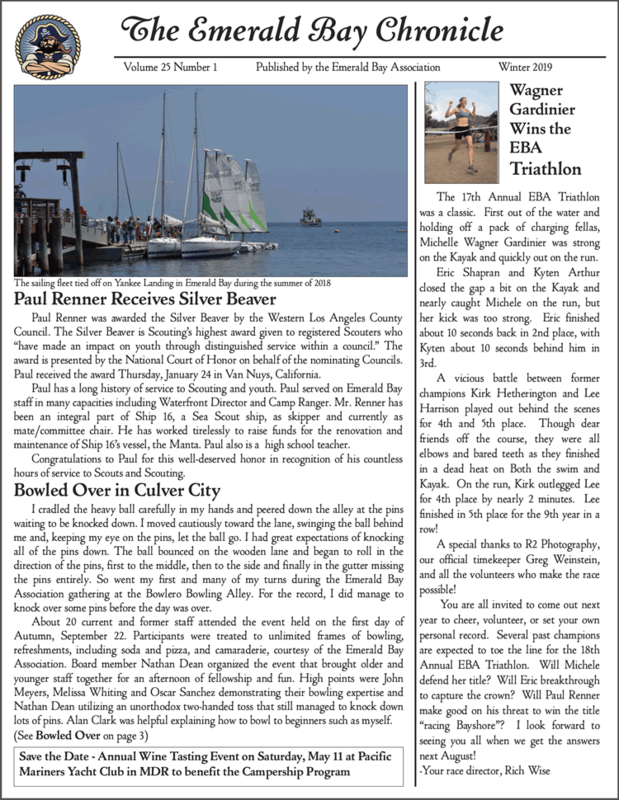 The Winter 2019 Chronicle is now available! Click here to download the PDF. …and the ever-popular Scenes from Emerald Bay!